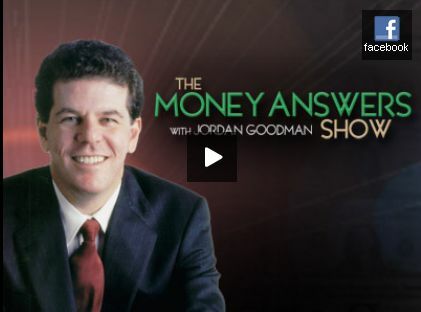 I was on the Money Answers show with Jordan Goodman talking about my career, the FX market and the Little Book of Currency Trading. Jordan and I discuss each chapter of the book so it is definitely worth listening to! Click on the image to access the recording or download the mp3. ← Will EUR Get Help from Eurogroup Ecofin Meeting?